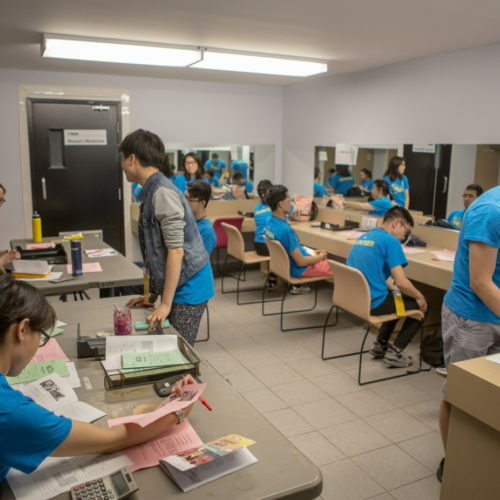 Recognized by the City of Markham, City Mosaic is a one-day multicultural adventure for those who are looking for an out-of-the-ordinary experience. 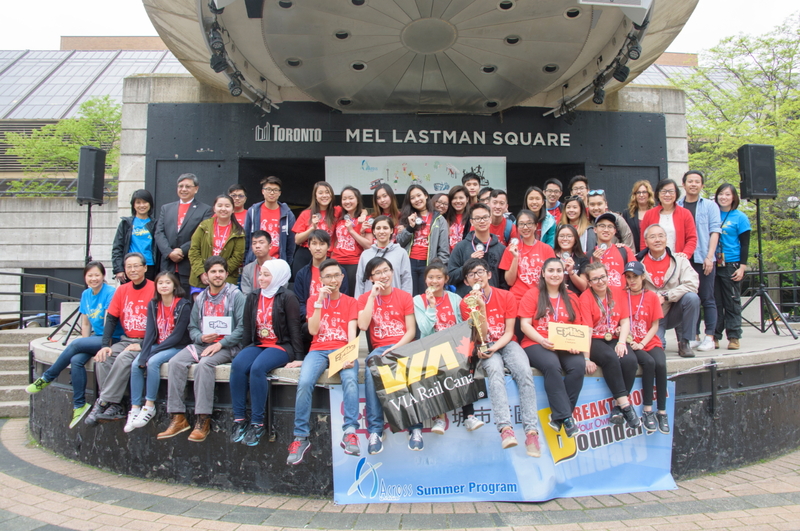 City Mosaic provides an opportunity for youth and young adults to embark on a global journey, getting a taste of every culture in the world without ever having to step foot out of Toronto. 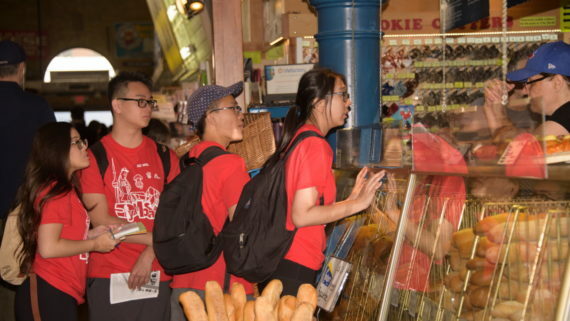 Teams of four will explore the city to find Toronto’s hidden treasures. 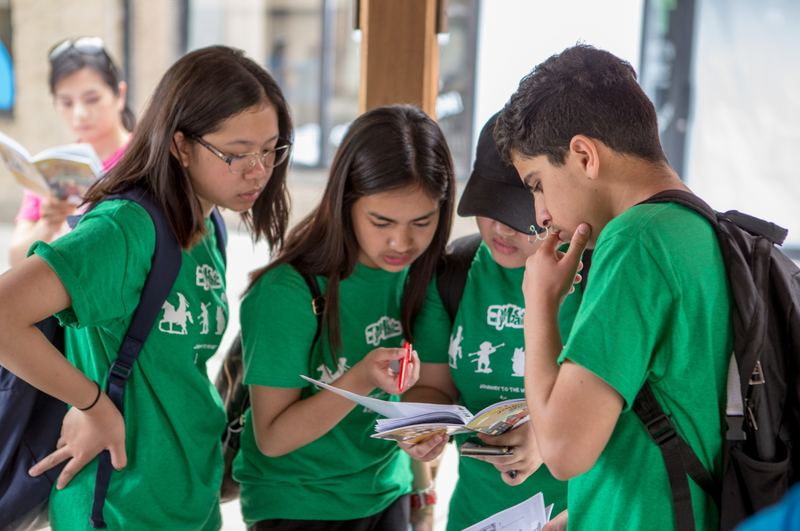 Teamwork and friendships will be tested as you search through clues and hints revealing the richness of the city’s multicultural diversity. 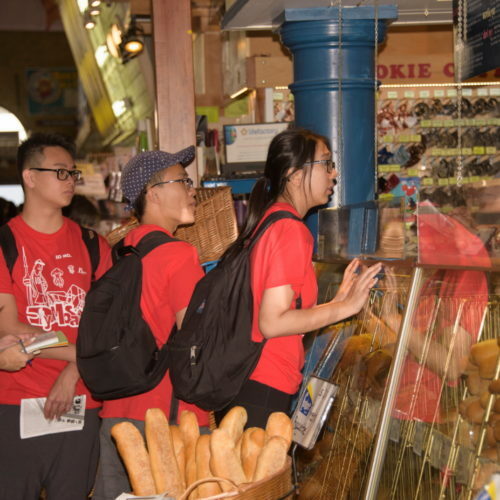 Through this unique expedition, teams will get a chance to connect with and experience the different cultures of our fellow Torontonians. 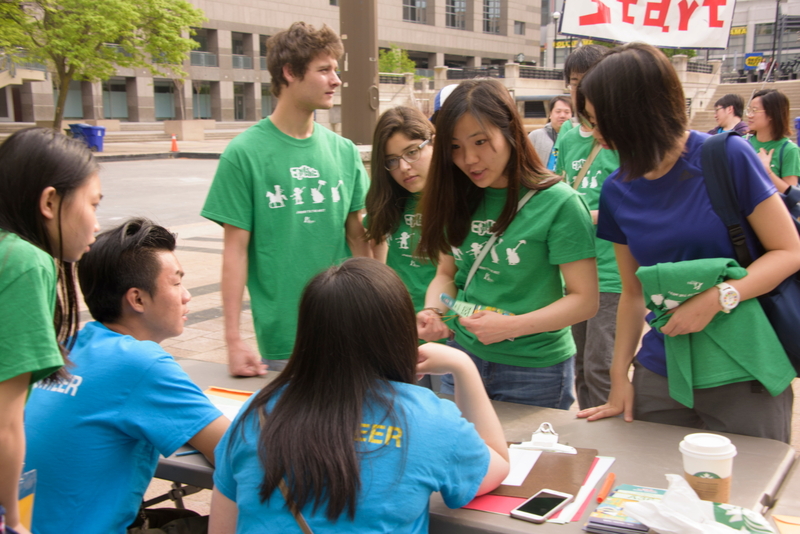 Teams will be challenged to expand their comfort zones as they decipher the many mysteries of our community. 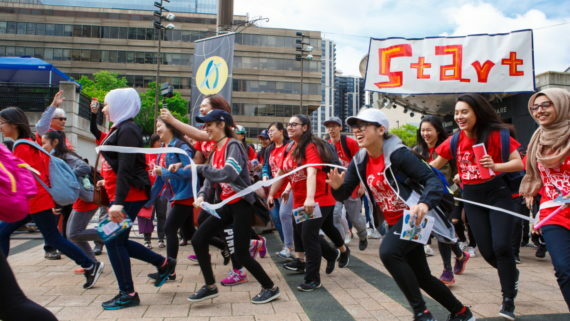 City Mosaic is a one-day urban adventure where teams of two to four will explore the city to find Toronto’s hidden treasures. 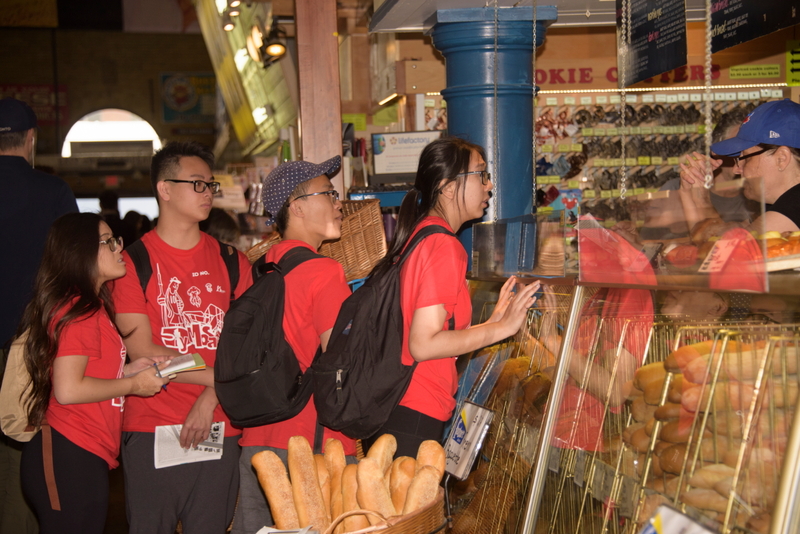 Teamwork and friendships will be tested as you search through clues and hints revealing the richness of the city’s multicultural diversity. 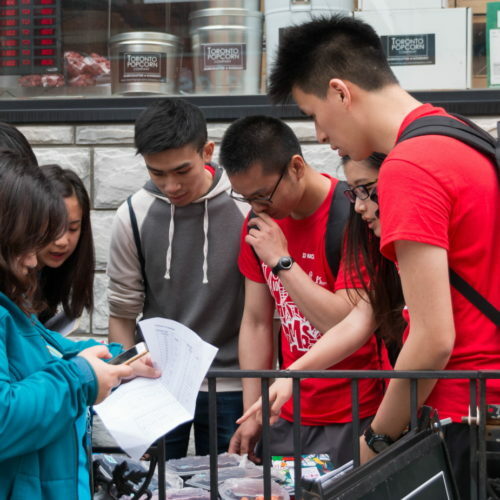 Through this unique expedition, teams will get a chance to connect with and experience the different cultures of our fellow Torontonians. 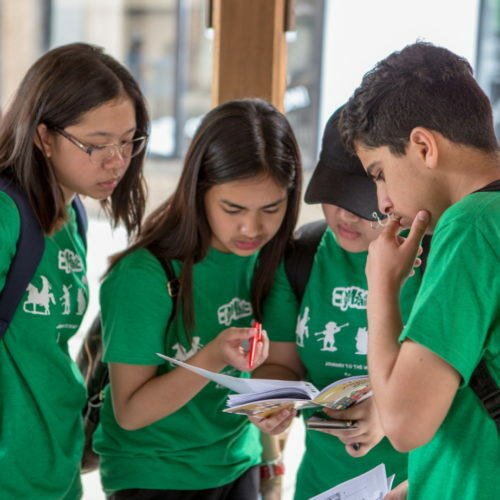 Teams will be challenged to expand their comfort zones as they decipher the many mysteries of our community. Feel your appreciation and love for our city grow greater than ever before! VWAT has been a partner with Across U-Hub on City Mosaic for over 5 years. After the first year, we saw the value of introducing CM to our youth, especially our newcomer youth who have just come to the city. 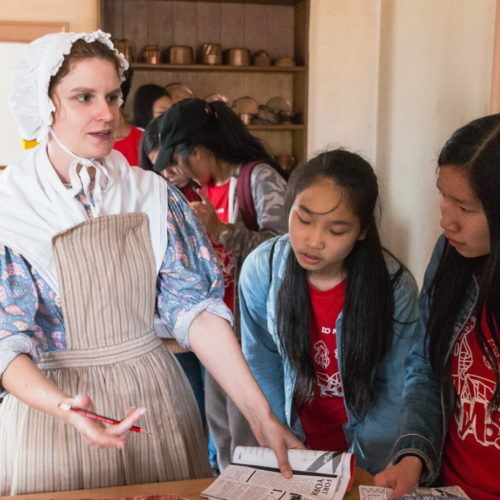 Even Canadian-born youth have all learned something new from participating. Seeing tired (from all the running), but happy (from all the laughing) youth makes it all worth it. 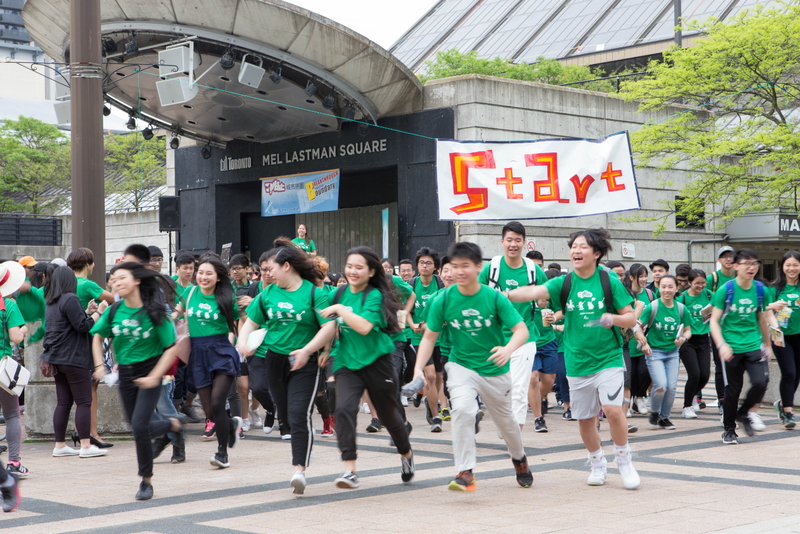 I am impressed with the event every year: the amount of dedication, care, and excitement that the youth organizers pour into the event is evident in every activity that is run. 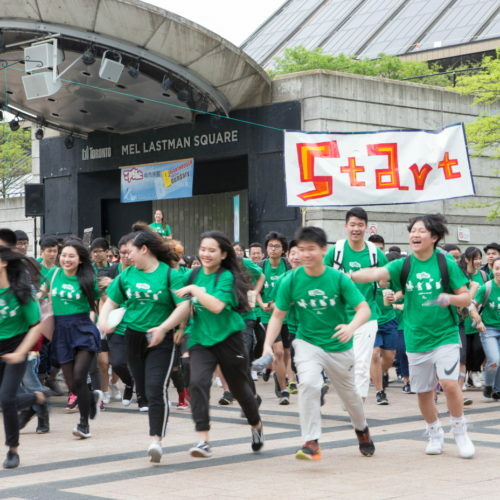 [The] Youth who join City Mosaic build lasting friendships, engage in their community, and have the opportunity to be a part of an amazing youth-led event. 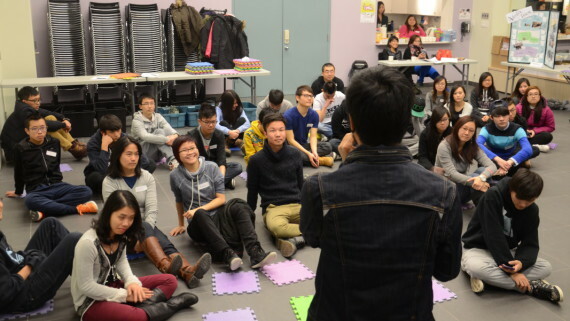 Across U-Hub has been a long-time partner of Vision Youth, since Vision Youth started in 2001. The City Mosaic partnership benefits the youth in both organizations in term of sharing expertise, interests and friendship. 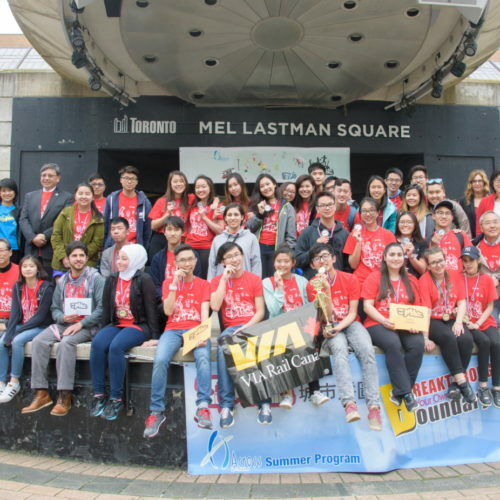 Vision Youth send[s] volunteers to assist in planning the event and encourage[s] our participants to join the City Mosaic. 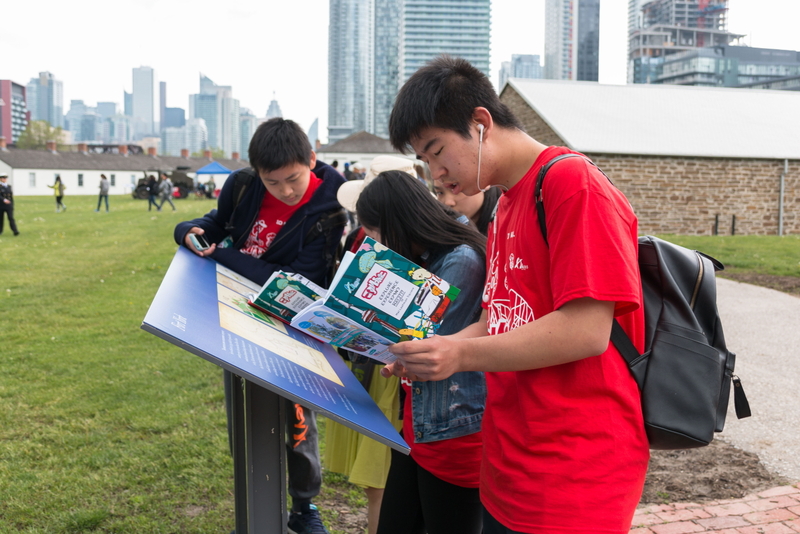 The game raises awareness of the co-existence of different cultures in Toronto. Participants in the game require physical strength to reach different points in the shortest time, but it also requires a lot of planning to optimize your route to cover the maximum points. I also like the questions to test how observant the participants are. There are a lot of beautiful structures in the city that we missed. Overall, this is one of the event in the city that I strongly recommend everyone to join in and have fun. 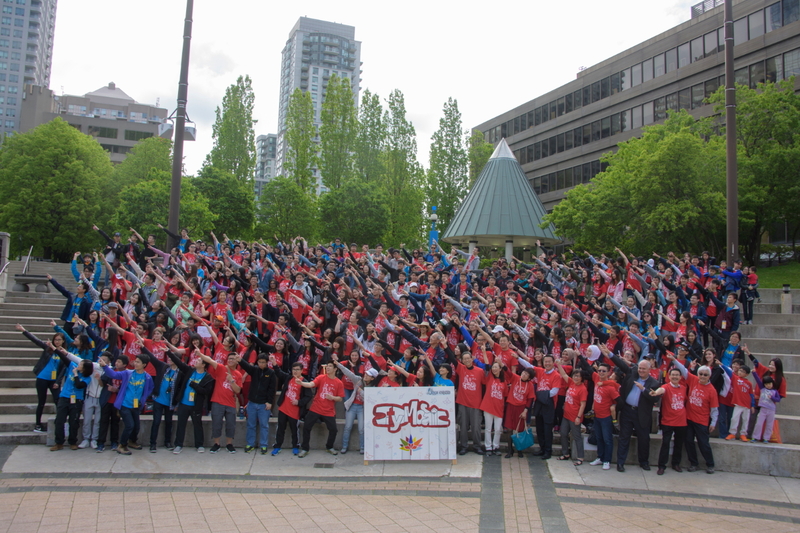 City Mosaic is an annual well-organized, well attended, educational and entertaining event in the City of Toronto. 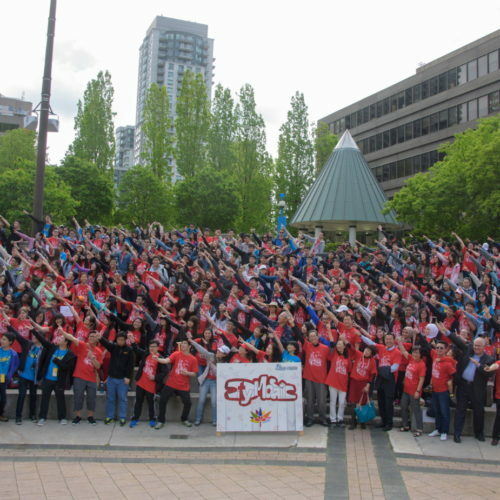 The game promotes the Canadian value – multiculturalism – with fun. It is a must go event in the City. 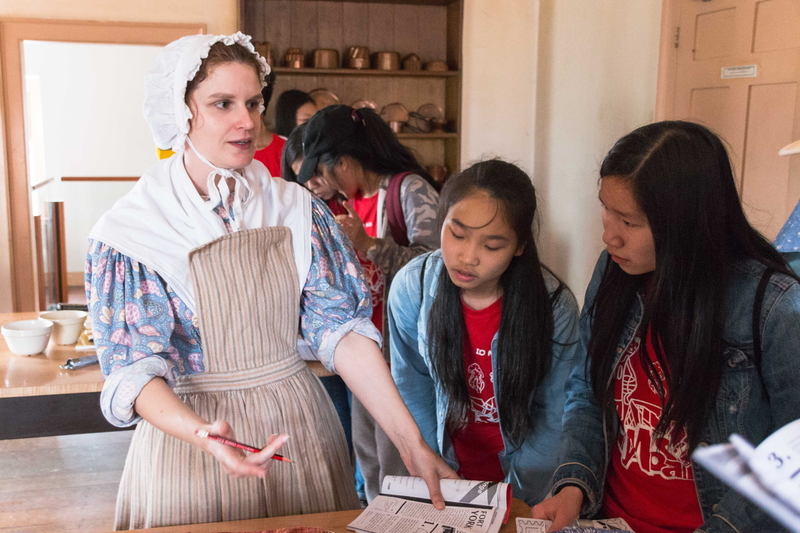 From March to May every year, more than 80 volunteers get involved at the one-day multicultural adventure from planning to execution. 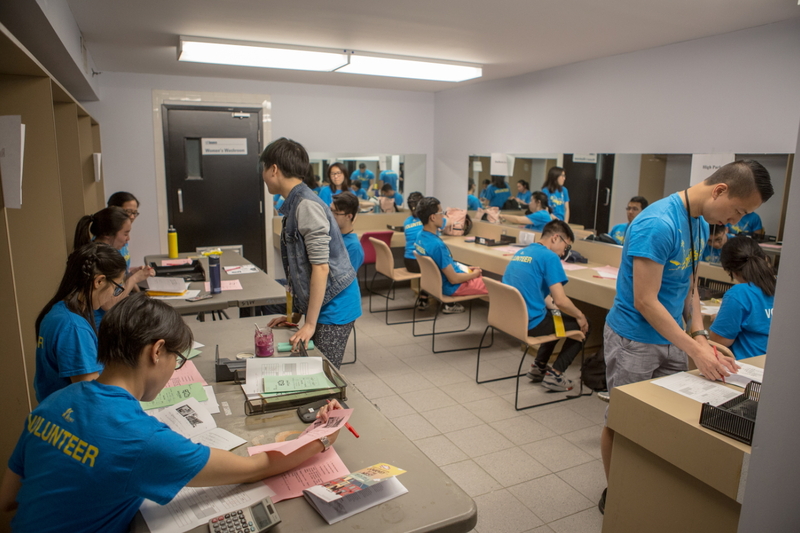 We welcome volunteers of various backgrounds, from university associations and cultural groups to individuals, from youths to young adults. 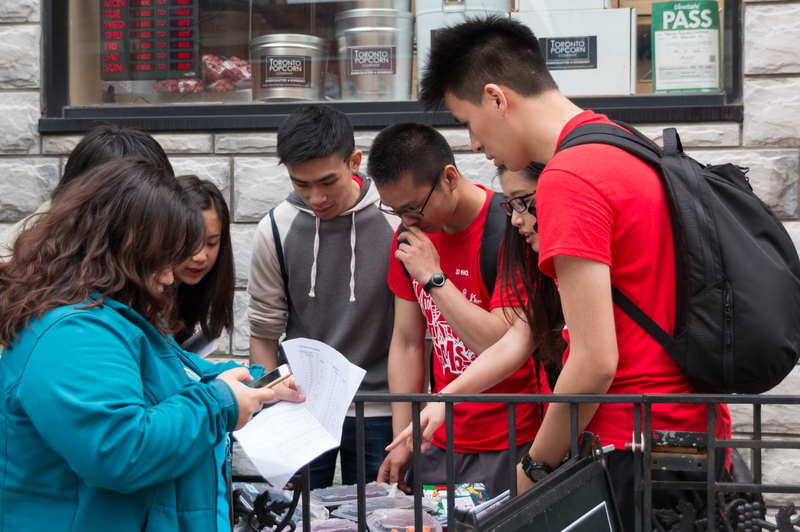 Let’s be part of the volunteer team on May 26 to promote Toronto’s richness in culture and meet new friends. A multicultural adventure for those who are looking for an out-of-the-ordinary experience.